WOW-CUSTOM MACLEISH BUILT HOME! Over 6,000 SF of living area. Each surface has been gracefully detailed and decorated to create a warm & rich environment. Private In-law/Au-Pare Suite! 2 Luxurious Master Suites! Grand Foyer! Beautiful marble flooring: Foyer, kitchen, butler pantry & breakfast nook. Entertainment size chef's kitchen w/views. 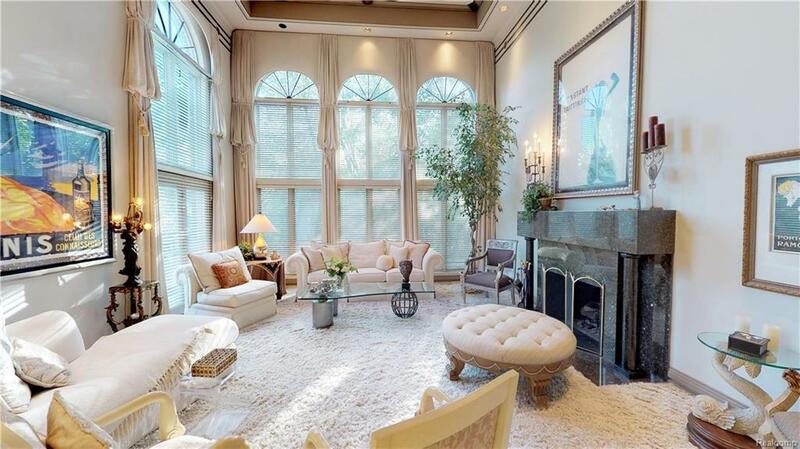 Stunning Great Room w/soaring ceilings and beautiful windows. Fabulous finished walkout lower level has a spectacular gourmet kitchen w/SS Appliances. 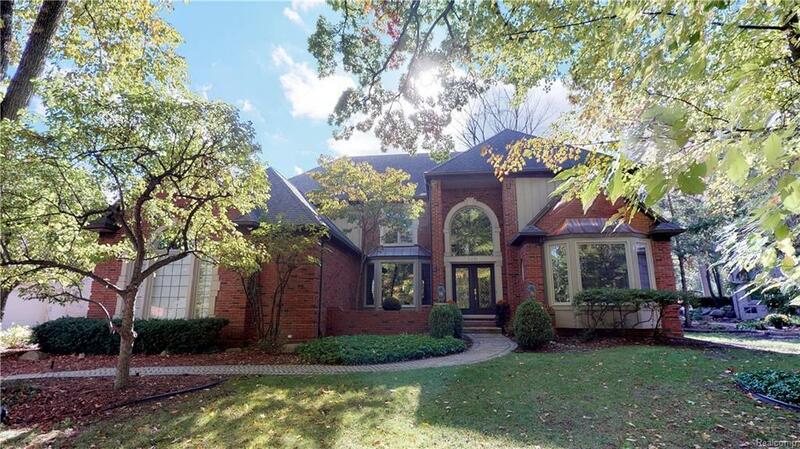 Fabulous lower level family room, workout room, full bathroom w/dry sauna and much more. Upper level has 4 bedrooms including second master suite, Jack/Jill bdrm suite, nursery and loft area. Crown molding, custom built-ins, huge organized closets, good lighting design. 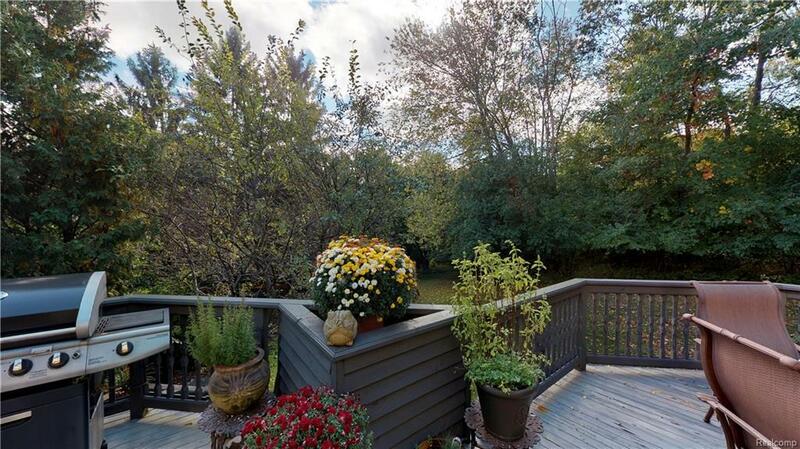 Highly desirable location surrounded by tall trees with natural privacy. Nicely situated within the neighborhood of Beach Forest in W. Troy. Award Winning Troy Schools!!! Exclusions. New Roof-2007. Dual HVAC.